How to make a keylogger keyword after analyzing the system lists the list of keywords related and the list of websites with related content, How to make a keylogger with cmd. How to make a keylogger in excel. How to make a keylogger in java. How to make a keylogger with notepad. 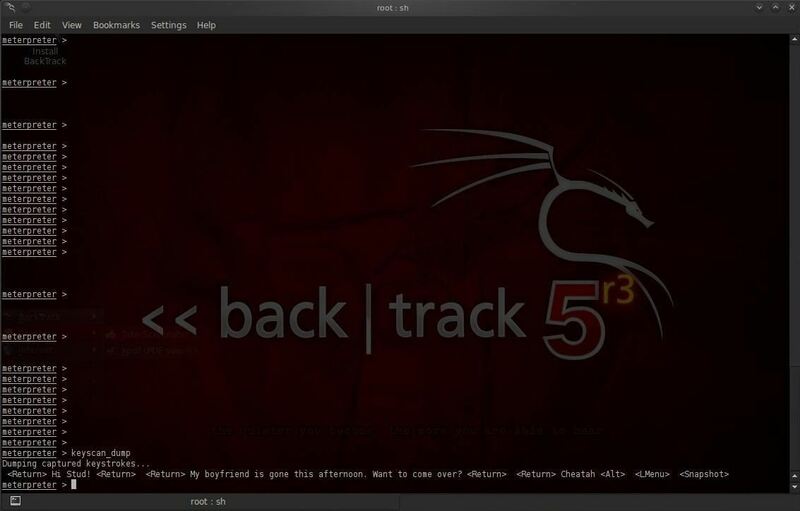 How to make a keylogger using cmd . How to make a keylogger with powershell. How to make a keylogger batch �... Winspy provide how to make a keylogger and send it to someone a full spectrum of best spy software package23 Aug 2016 .. To install a keylogger remotely (and easily) your best bet is to purchase .. or some other file format that is commonly sent and received via e-mail. 26/07/2010�� kk well if your brothers running a .bat file its easily done either go to notepad and type command.com then save it something like chees.bat you need the bat to work but if you have windows 7 then you go to start and search cmd i highly doubt that hes can program a keylogger when hes only 13 but maybe he an anyway. the cmd or (command prompt) is your operating systems registry you can �... 5/08/2009�� Best Answer: Yes, it is possible. It's called a CLI. It is generally frowned upon to ask without giving us information as to why you want to make one. 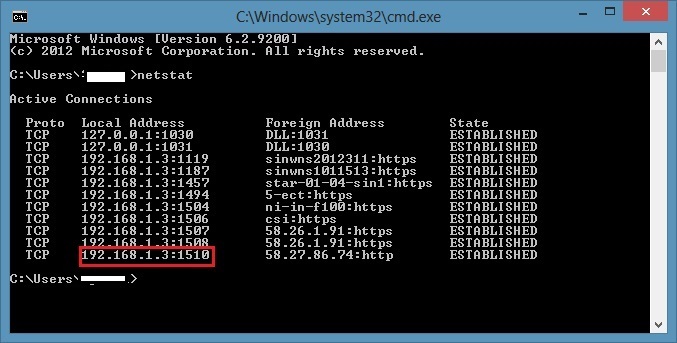 Here is how to detect keylogger on any computer First of all Open Command Prompt. Now Type the following command given below in your CMD window and press enter. how to make a stunt stand So..the keylogger needed space on our hard drive. then the keylogger needed space on our hard drive. Difference bytes free on the CMD indicate a storage activity data contained on drive C. In fact we do not do the activity. possibility of data storage activities are carried out by the keylogger. 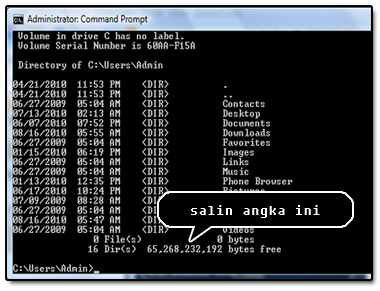 Here is how to detect keylogger on any computer First of all Open Command Prompt. Now Type the following command given below in your CMD window and press enter. 10/08/2009�� In this tutorial I will teach you how to create a simple cmd keylogger. 30/01/2016�� Here in this post i will discuss about how to make a keylogger to hack a facebook account. Keyloggers are the best method ti hack a facebook account. If you succesfully spread it to your victims then it will send you all the keys and passwords on your gmail account.